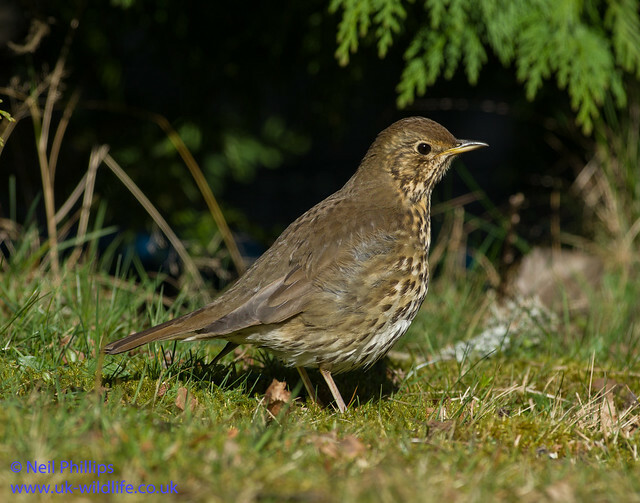 While in Cairngorms in March I suffered an external Hard Drive failure and had to spend a day sorting out recovering files etc. 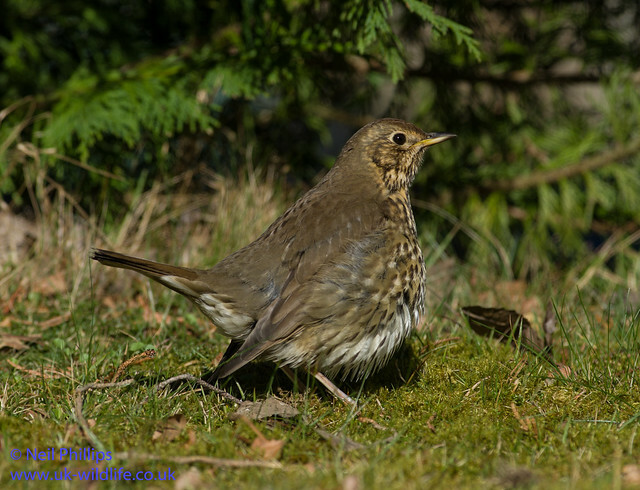 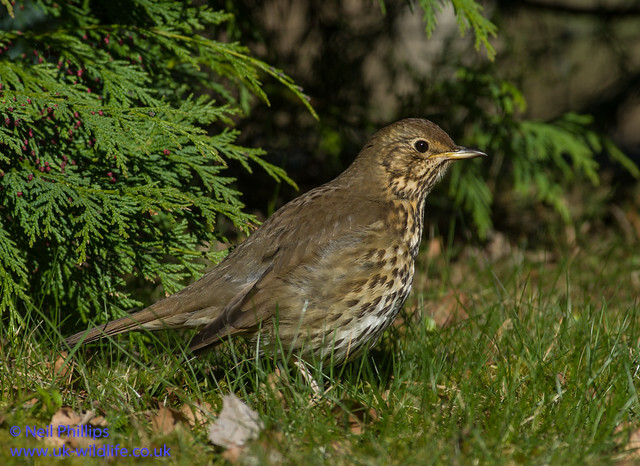 But luckily for me a Song Thrush posed in the garden close than I’d ever seen one and allowed some nice shots of it sunbathing. 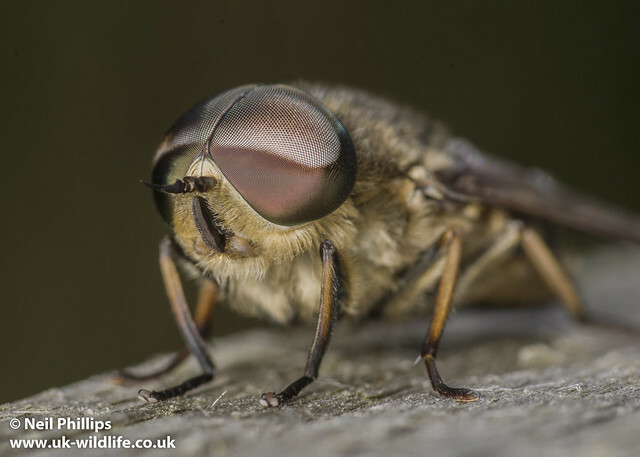 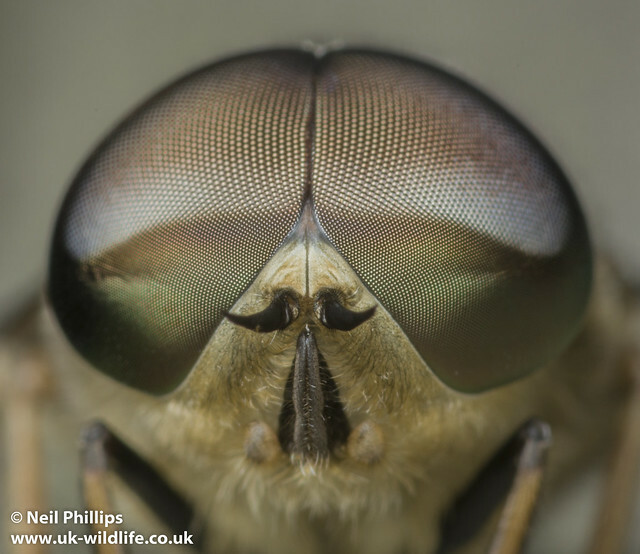 A few SHots of a Tabanus Horsefly I managed to get close to. 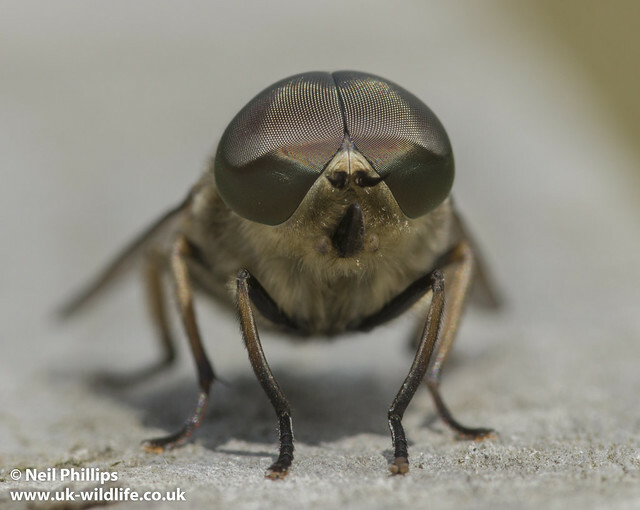 It look like the Dipteran answer to a certain Belgian detective.